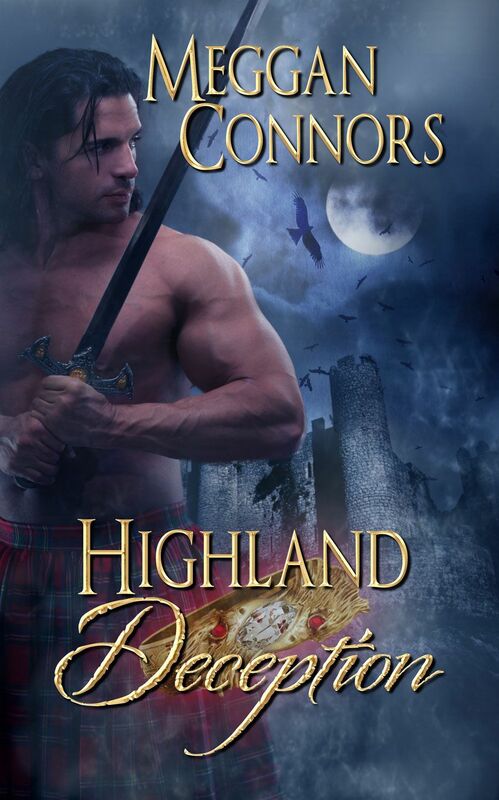 Amazon best seller top 100 in the categories of Medieval and Scottish Historical Romances, April-August, 2014. 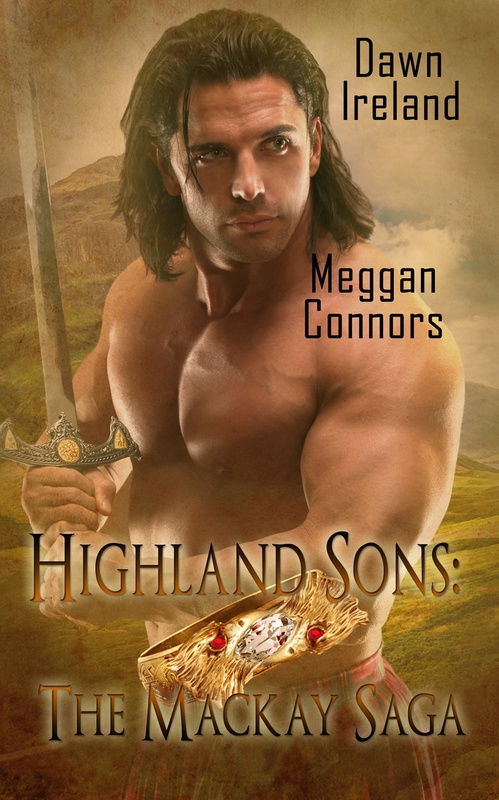 Wandering Heart is a 31,000 word novella, part of the Highland Sons anthology with Dawn Ireland. An ancient ring is the only tie Cameron MacKay has to his family and his heritage, an heirloom entrusted to him by his older brother. He carries it with him everywhere, a painful reminder of all he once had and lost. Working in the mines of Nevada, he hopes to one day make enough money to buy back the land his family lost during the long years of war. Earn enough to gain the respect of his brother, who’d fought for the Confederacy while Cameron fought for the Union. Maybe make amends for the bitter divide between them. And just as all his goals are within reach, the ring is lost. Fiona Keenan is a gypsy–a fortune teller, a liar and a thief. Sharing a soul-searing kiss with the most devastatingly handsome man she’s ever encountered was not part of the plan. Neither was stealing an ancient family heirloom out of his pocket. But when Cameron decides to pursue the ring, neither of them is prepared for the fierce attraction between them. 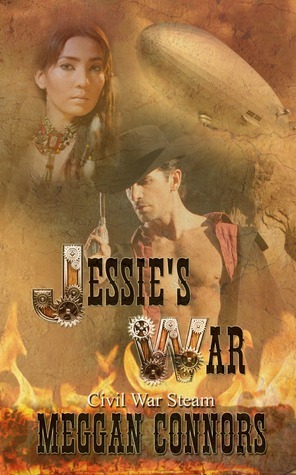 Even in a rough and tumble mining town, where men put their lives on the line every day, gambling on passion might just be the one risk no one is willing to take.